Witches, and Goblins, and Ghouls…Oh My! Celebrate this spooky Halloween holiday with Pinnacle Vodka’s festive Spellbound cocktail. 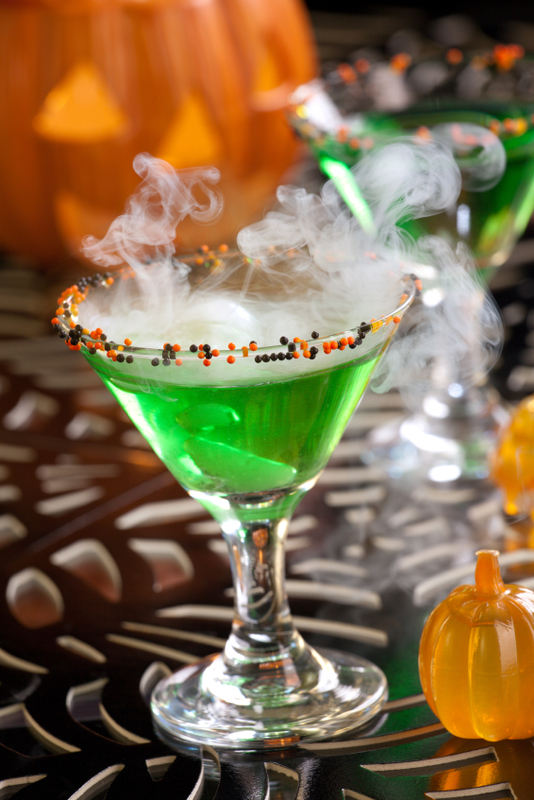 Blended with notes of sour apple and spicy Atomic Hot, Spellbound is the perfect treat for any adult Halloween party. Rim martini glass with sprinkles. 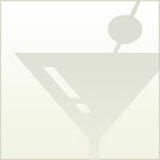 Shake with ice, strain into prepared martini glass, and garnish with a lime wedge.